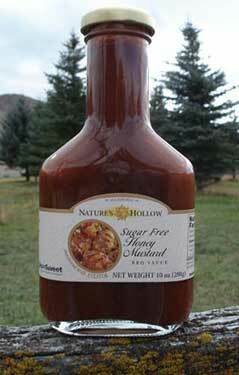 Description from Nature's Hollow, "Our unique barbeque sauces add a hearty flavor to red meats, chicken and fish. 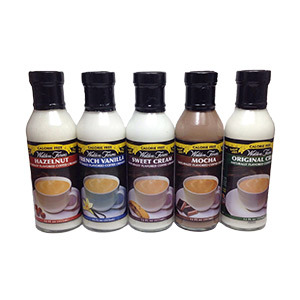 Unlike most barbeque sauces that are filled with corn syrups and sugars, Honey Mustard Barbeque Sauce is sugar-free and gluten-free. You’ll find many uses for this versatile sauce and its sweet, yet mildly smokey, mustard flavor is unbeaten on all meat. "